GRTV is a non-commercial, free speech cable access television station. We provide a platrform for members of our community to express themselves creatively and to have their messages elevated on an affordable and accessible platform. 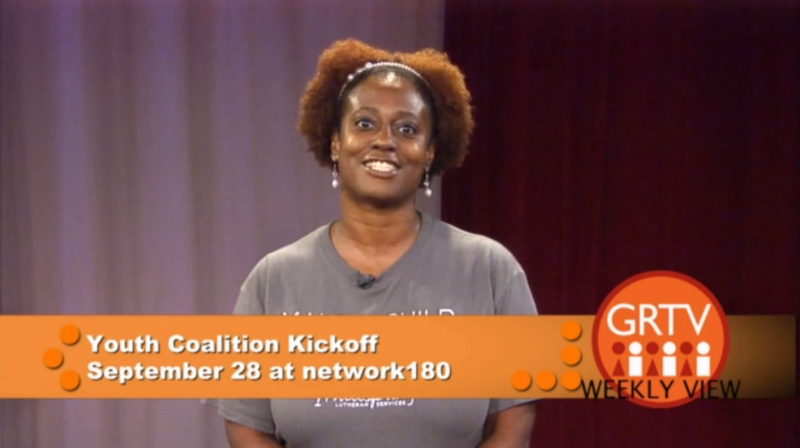 Broadcasting approximately 60 new shows per week with an average length of 45 minutes per show. All households who receive Comcast television services have access to GRTV. This means we have the potential to reach 15,000 households in the Grand Rapids area. 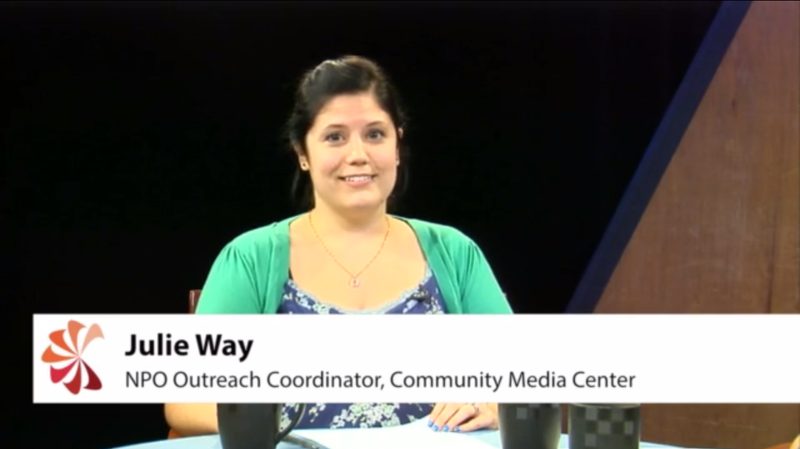 Thirty minute show with two, fifteen minute segments highlighting two different nonprofits that serve Grand rapids and Kent County. Discussions are based around the mission and work these nonprofits are accomplishing. 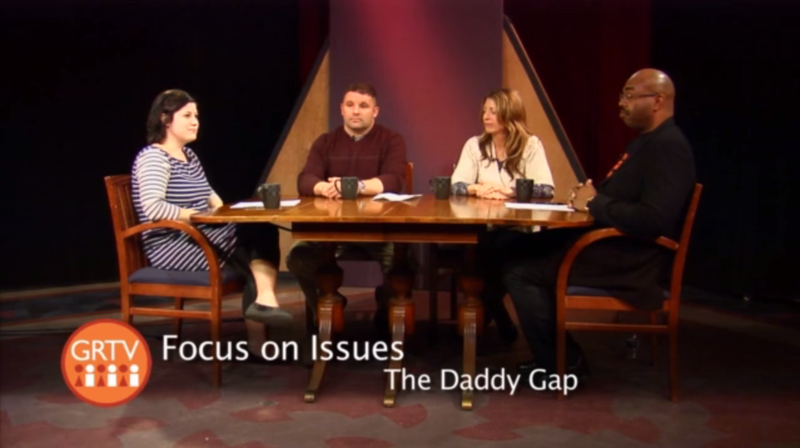 Thirty minute panel discussion with two to three guests from different nonprofits or local government groups collaborating on issues affecting the Grand Rapids and Kent County community. The show does not have a set schedule, however, each episode will air approximately twelve times per month on GRTV. 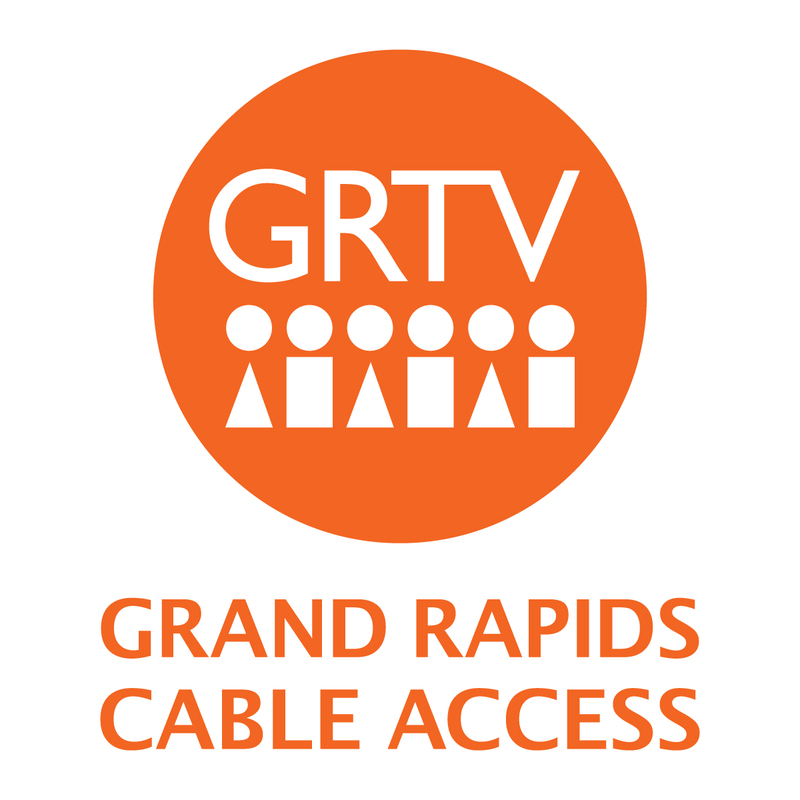 Thirty minute show produced each week by GRTV interns, made up of short public service announcments that promote events, programs and needs of local non-profits in the Greater Grand Rapids and Kent County Areas.